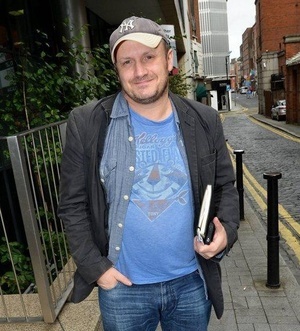 Lenny Abrahamson, director of southside noir What Richard Did (2012). Sense in a world gone all schoolmarmish. Abrahamson admits to having some intellectual purchase on that [Ross O’Carroll Kelly] world. 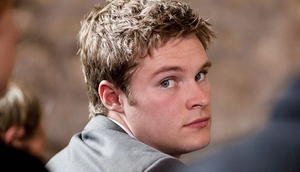 The son of a lawyer, he was educated at The High School in Rathgar, Trinity College Dublin and at Stanford University. He must have pondered how life has changed for the metropolitan middle class. Are they really taking the handcart to Hades? Surely There’s A Script In This? Meanwhile, In New Mexico Staying In Tonight? Posted in Misc and tagged Lenny Abrahamson at 9:41 am on October 5, 2012 by Broadsheet.